Robert Kyagulanyi, also known as Bobi Wine, is a successful musician and, more importantly, a freedom fighter from Uganda. From the slums he works his way up to become an elected representative in national parliament, where his outspokenness sets him apart… and gets him into trouble. 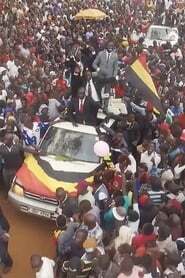 Meanwhile, he continues to champion a better and more just Uganda.